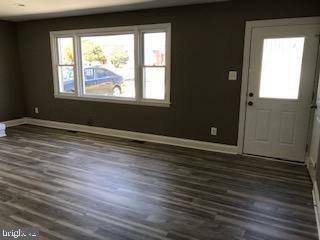 Lovely renovated 5 bedrooms, 2 full baths Rambler with a traditional floor plan is great for your family. 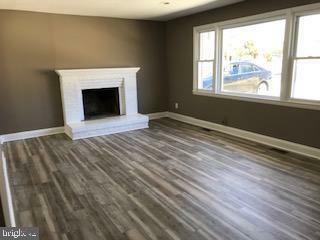 First floor features a living room with wood burning fireplace, eat-in kitchen with stainless steel appliances, 3 bedrooms, and 1 full bathroom. 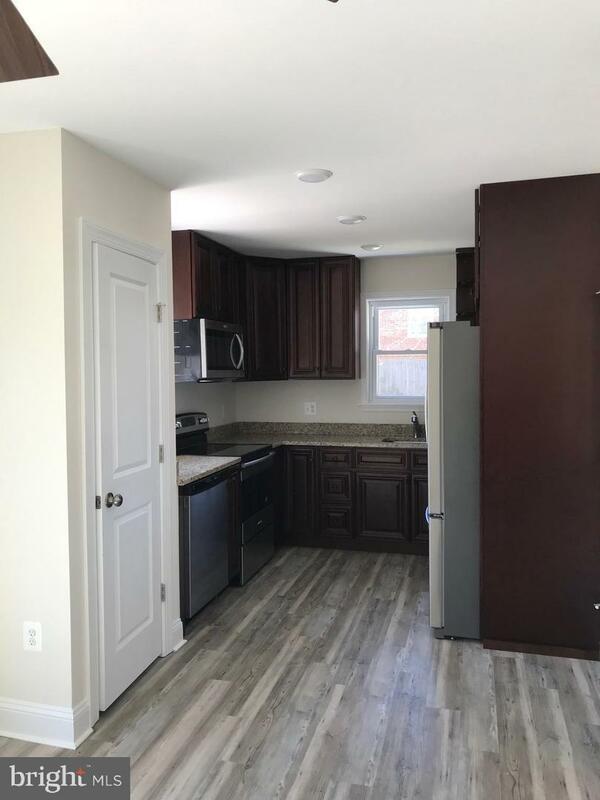 Lower lever fully finished basement has a family room, 2 bedrooms, 1 full bath, and laundry hook-ups. 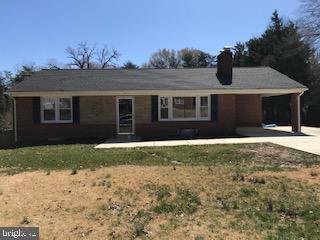 Entertain your quests on your oversized deck which overlooks huge fenced in private back yard.